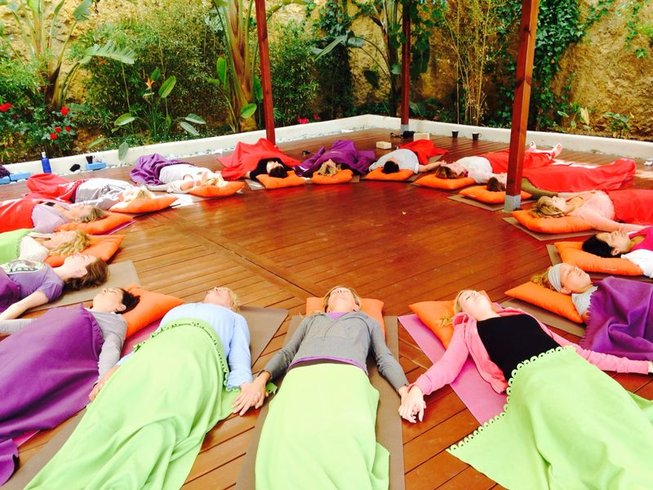 Trick or Retreat in Ibiza as you spend your Halloween in pure bliss with eight days of yoga, wellness and SO MUCH more! With the US based, 4th of July Holiday Yoga and Healing Retreat in the FLorida Keys scratched off of the yoga retreat wishlist, it’s now time to start planning our international travels for the next big yoga holiday on the calendar, Halloween 2017. When searching for the most ideal location to spend your All Saints’ Day this year, we couldn’t imagine any place more perfect than the beloved Mediterranean Sea island just off the east coast of Spain, Ibiza!! 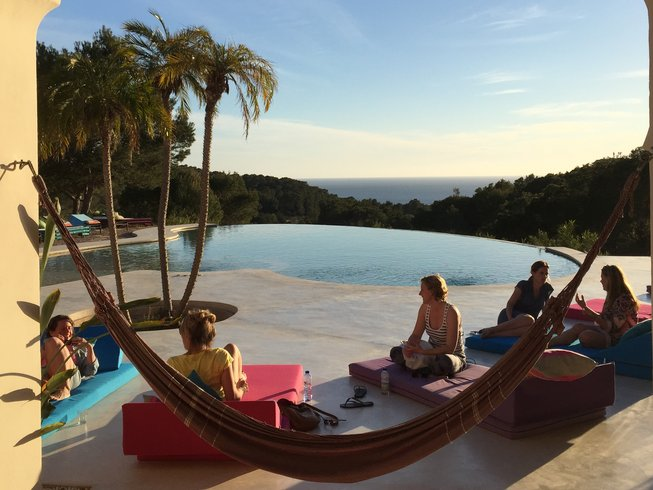 Brought to you (and for you specifically) by yogi Lena Tancredi of Sunset Mountain Ibiza Yoga Retreat, this is yet another eight day yoga retreat you will likely never-ever forget. For their Halloween 2017 retreat, you will arrive for the start of the retreat on Tuesday, October 24, 2017 and close it out with a bash on Tuesday, October 31, 2017 with lots of love, pampering and self care in between (with the accompanying yoga, chanting, meditation, massages and more, too). And, just like the FL Keys Retreats that was previously featured for July 4, 2017, this eight-day yoga vacation in Ibiza is also held all year round so, if you can’t make it for the Halloween holiday, you can still pencil it in for your 2017 yoga travels. See retreat details below and reserve your spot as soon as you can with just a 30% deposit down, which is fully refundable (when cancelled up to 30-days before retreat date) should you have any sudden change in plans. Sunset Mountain is a Hatha Yoga Center. The classes are based on the Sivananda system. There are between four or five hour daily classes during the week (theory, asana, pranayama, and meditation classes). Some of the classes are more physical and vigorous and some are more recuperative and relaxing. 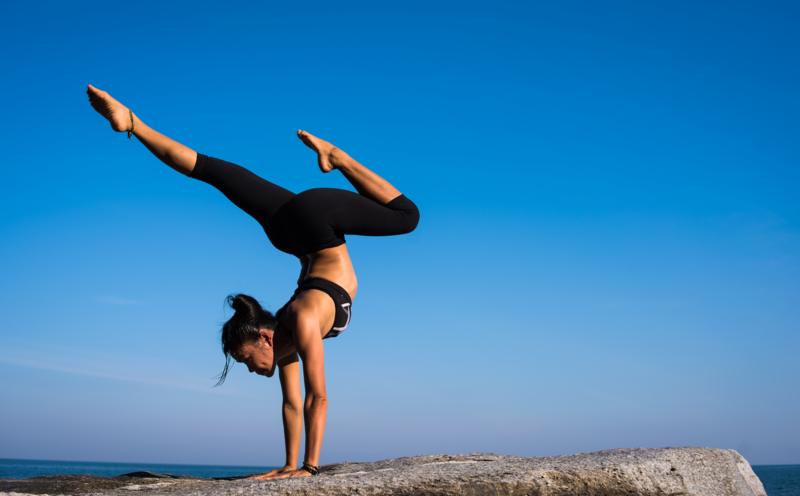 During this session you will receive important and inspiring information about the yoga philosophy allowing you to understand in a very simple and deeper way different aspects about the origin, types, and goals of yoga. You will learn about Vedanta philosophy, the three Gunas, the four paths of yoga and the eight limbs of Raja yoga. You will learn about the chakras, the etheric body, and how yoga benefits not only your physical body but also your energetic body. 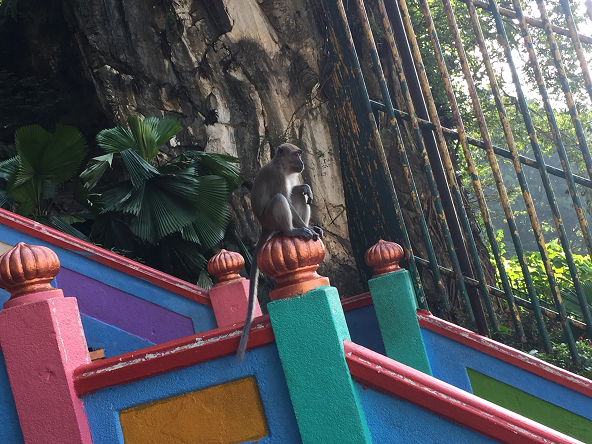 The connections between the chakras and your glandular system and the importance of bringing your practice to a deeper pranic level. You will learn about Ayurveda principles based on a correct diet and healthy lifestyle. During this class you will receive many important tips about food combinations and personal diet according to your nature and your dosha (personal physical and mental constitution). Two morning sessions of three hours each where you will learn the complete traditional Sivananda system which includes sun salutations, two different kinds of pranayamas (breathing techniques), 12 basis asanas (steady poses), and final relaxation. The three- hour session will allow you to receive important and specific information about the correct performance and alignment of the asanas. One additional morning session (one and half hour) of Sun Salutations (Surya Namaskara) to ensure that you will perfectly learn it. One additional morning session (one and half hour) of Pranayama where you will learn how to control the flow of prana through different kinds of breathing techniques. Two afternoon sessions of three hours each. These classes will be more dynamic and vigorous and there will be taught a large range of different asanas with many variations. One morning session of three-hours of detox yoga (Sukushma Vyayama), which is an ancient component of yoga not known to most of the schools of yoga today in the world. This is one of the few systems of exercises in the world where each and every part of the body including each organ, each joint, and each muscle is taken into consideration. One afternoon session about three hours which will be a resume about all you have learned during the week. You will be picked up from the airport from one of Sunset Mountain Yoga’s co-workers and brought to the retreat. There will not be yoga lessons on the first day. You will be provided with explanations about the week, give you practical information about the island and retreat, and answer your possible questions. There will be fresh fruits, salads, Hummus, bread, water, and herbal teas available during the day. You can stay in the retreat as long as you need to wait for the time of your airplane. The driver will bring you safely and on time to the airport. 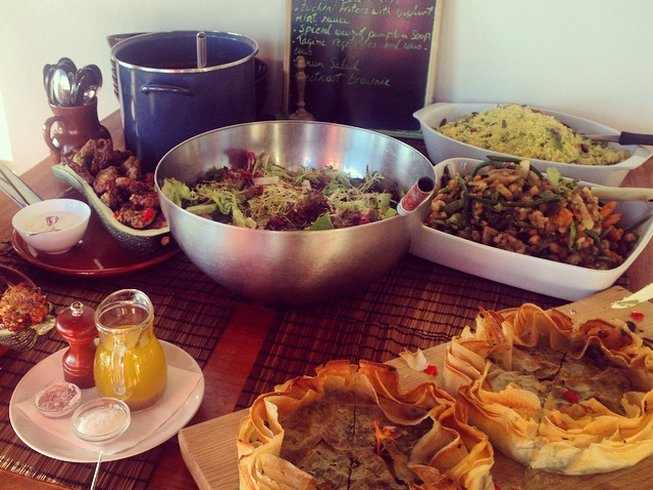 Whether you are a beginner or experienced, this retreat is designed to accommodate your level. So if you have never tried yoga, do not feel intimidated, Sunset Mountain Yoga will assist you throughout the week. 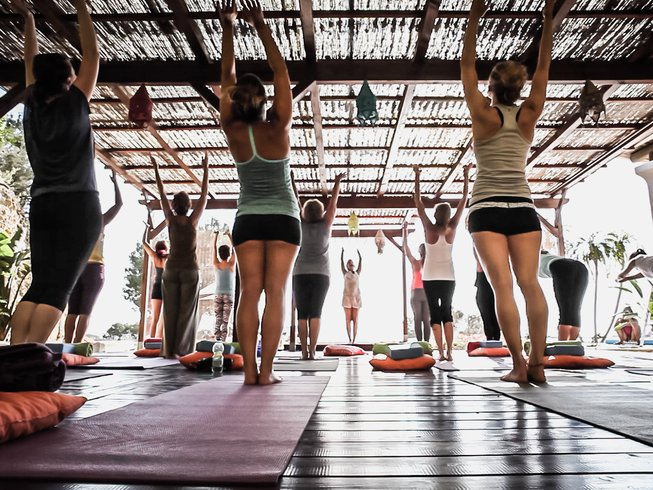 This Ibiza yoga retreat is a great option for both advanced yoga students as well as beginners; all activities are developed with personal attention to each guest’s preferences and goals. The intense yoga classes will tune up your body, mind, and soul. And being away and resting from your normal routine, practicing yoga, meditation, and being outdoors in nature may help to give a fresh perspective and awareness of yourself and your life. You may prefer to take the week more as a retreat, with more silence and reflection during the free time. Or, you may just prefer to relax and be on holiday! Most importantly you begin from where you are. 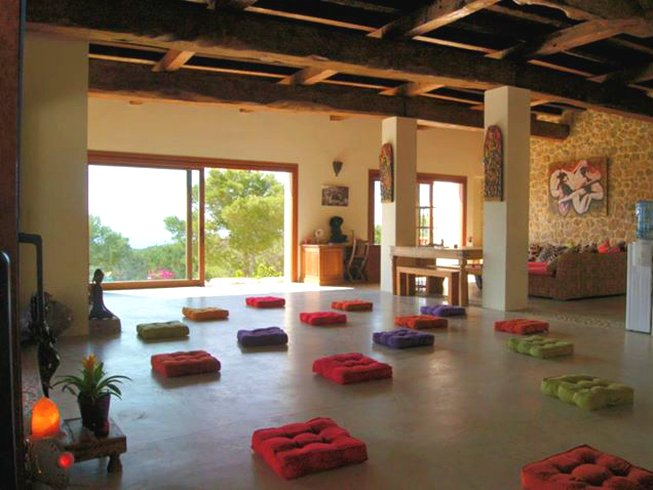 Lena has lived on Ibiza since 1990 and is a Sivananda Hatha yoga teacher as well as an artist. Yoga was her ‘medicine’ following a thermal shock which paralysed half her face and has never looked back. Her passion for yoga has progressed and been inspired by teachers from India and all over the world. 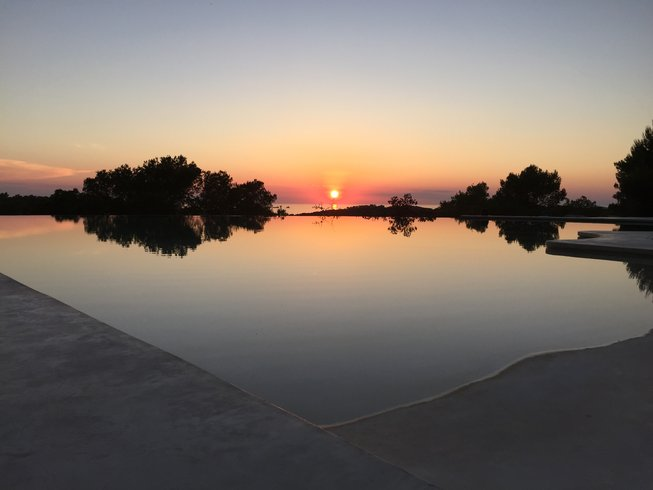 Spend your Ibiza holidays at a yoga wellness retreat with experienced yoga teacher Lena Tancredi. All included. 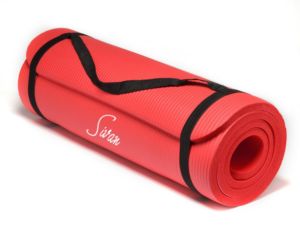 A great way to experience yoga for the first time, or to deepen your practice. 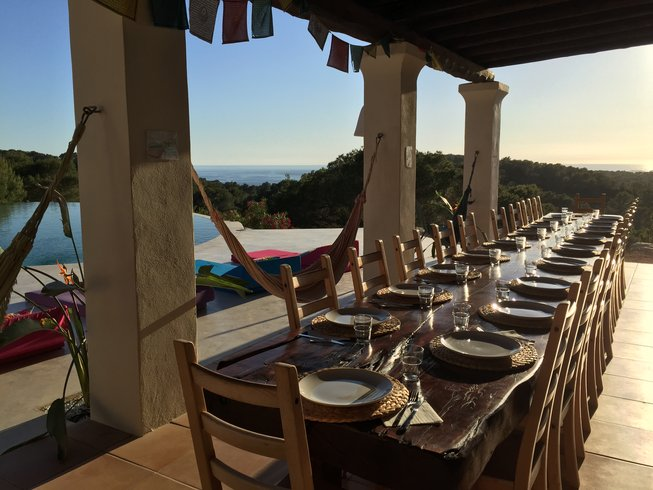 Sunset Mountain Ibiza Yoga Retreat is located on one of the most beautiful points of Ibiza, on the west side of the island, surrounded by pine trees, with a breathtaking view of the sea and some smaller islands, where every evening you can enjoy a magnificent sunset. It is also close to the most beautiful sandy beaches of the island like Cala Tarida and Cala Compte. The huge Infinity swimming pool is non-chlorine, has a faux beach, Jacuzzi and stunning ocean and sunset views. 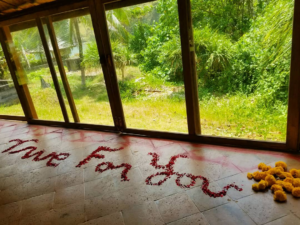 You will practice in an 85 square meter open-air wooden covered yoga deck overlooking the pool and ocean, and just in case you will also have a beautiful indoor yoga room which is just as big. There are chill-out areas, inner patio with showers, lovely colorful garden, lounge area with sound system, projector, specialized library, and chimney. There is an open kitchen where you can observe the chefs preparing your meals with love and care. Laundry room, internet connection, and safe box are also at your disposal. Two double rooms located at the first floor from the main house, with two single beds, fan, heater, en-suite bathroom with bath tub, and balcony with sea view. It is also possible to book as a lovely matrimonial double room. Two double rooms located at the ground floor from the main house facing the garden, with two single beds, en-suite bathroom with shower and towel warmer, fan, heater, veranda with sea view, and hammocks. Two triple rooms located at the ground floor from the main house facing the garden, with three single beds, private complete bathroom outside the room, fan, heater, veranda with sea view, and hammocks. Four wooden bungalows located between the pine trees around the main house where you can enjoy a more wild and natural environment. Each bungalow has two single beds, en-suite complete bathroom, fan, heater, and balcony with sea view. All rooms and bungalows with locks and alarm system to ensure a pleasant and safe stay. Copyright © 2019 Yogis Club. All Rights Reserved.